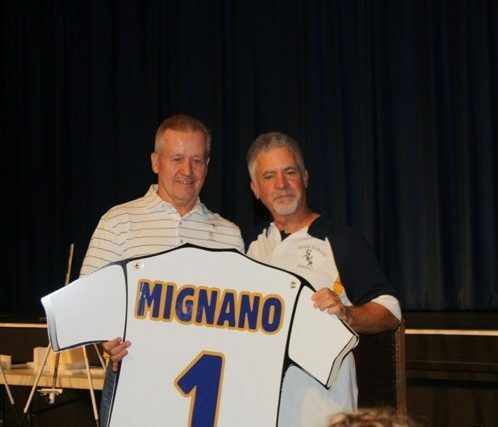 After initiating the baseball program Sal Mignano directed the Wildcats to 32 playoff appearances, 12 league titles, 7 County championships and 1 New York State Championship in his 38 years of coaching. 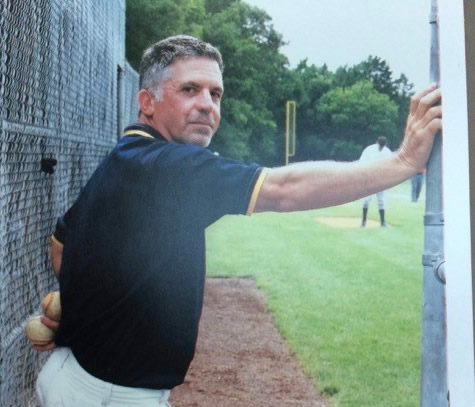 His passion for the game of baseball was immeasurable. 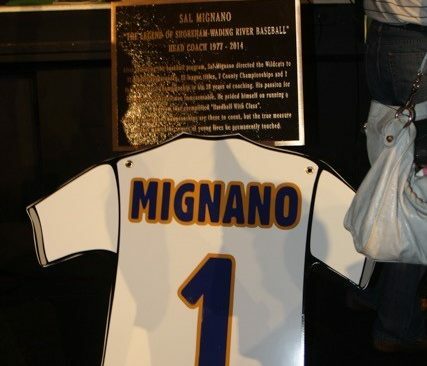 He prided himself on running a program that exemplified “Hardball With Class”. 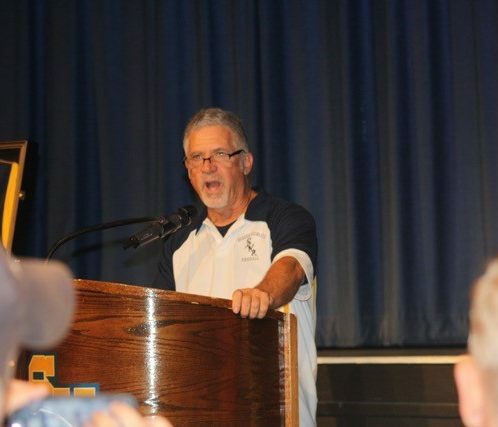 The victories and championships are there to count, but the true measure of this man is the scores of young lives he has permanently touched.